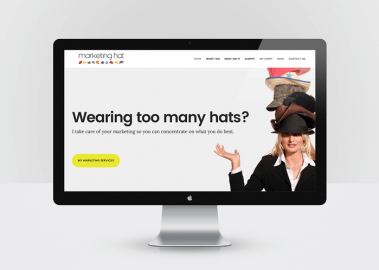 I was approached by Helen Waddington to create a brand identity and website for her Risk Management consultancy based in Bristol. 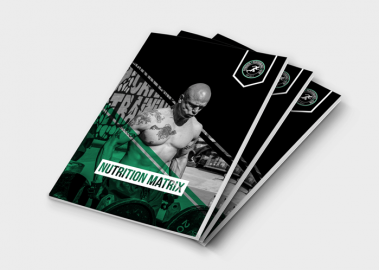 A strong and clean layout design for the Nutrition Matrix, an eight week program for personal training clients at Plymouth Performance Gym. 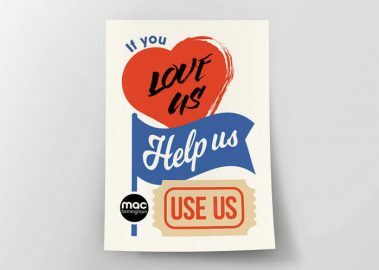 As a designer and supporter of the arts I was honoured when I was asked to design the visuals for the mac birmingham post-cuts campaign. 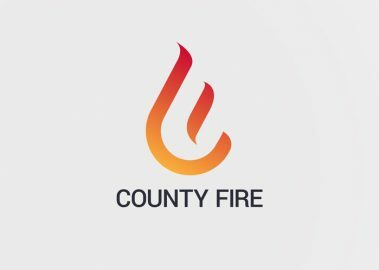 Ryan wanted a bold and vital brand identity and website for his new fire safety business.